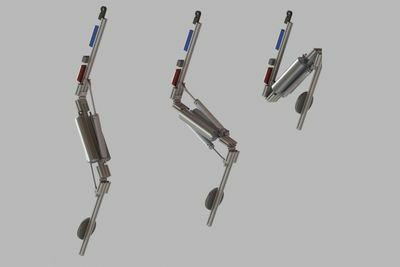 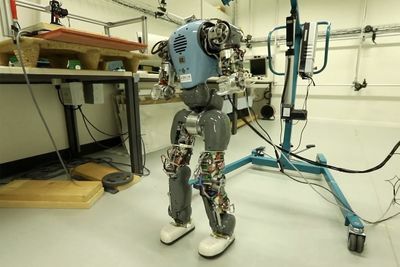 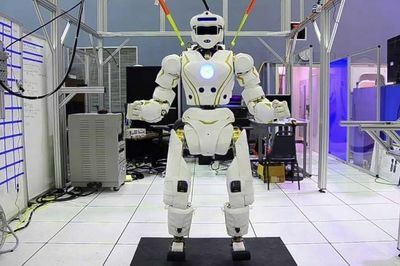 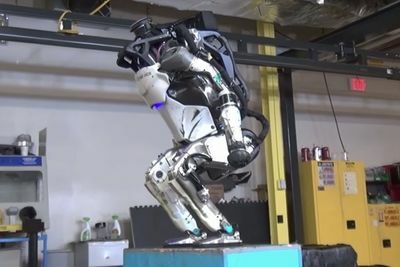 Video: These Robots Can Walk Like Humans! 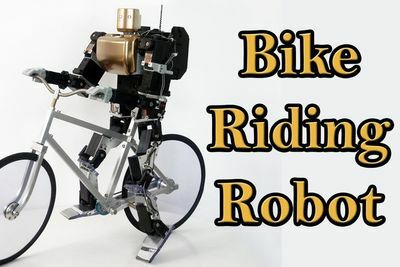 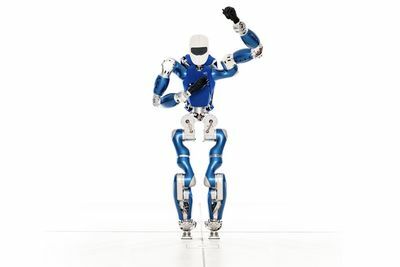 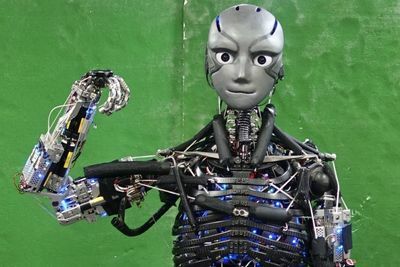 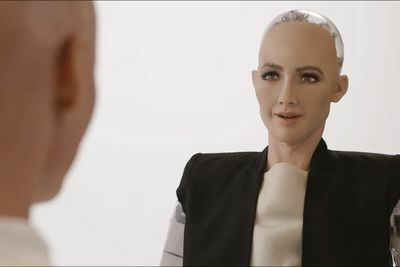 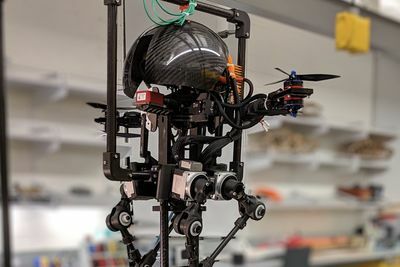 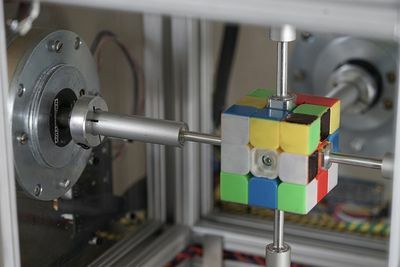 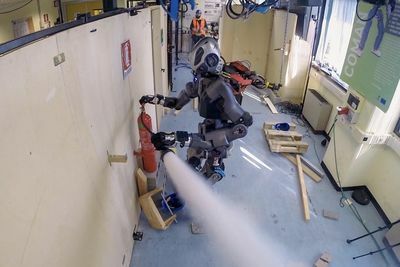 Humanoid robots are designed to take over tasks which are dangerous or too physically demanding for humans. 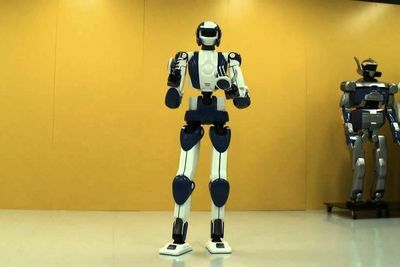 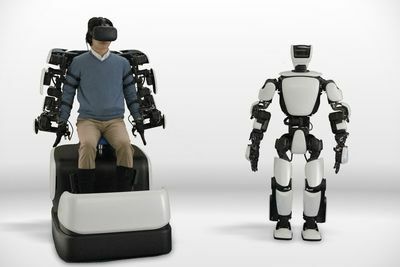 Video: Introducing Toyota's Latest Humanoid Robot!